Solar-Powered Remote Environmental Monitor (REM) Enclosure - Bud Industries » HHP Associates, Inc. Check out this neat video demonstrating how to build an REM enclosure – build using Bud Industries’ standoff wall mounting waterproof industrial electrical box. Headquartered just outside of Cleveland, Ohio in Willoughby, Bud Industries, Inc. has been the nation’s leading electronic enclosure manufacturer for the electronics and data industries for over 80 years. Founded in 1928 as a producer of radio antennas, the company has grown to be a major manufacturer of electronic enclosure solutions for the industry. 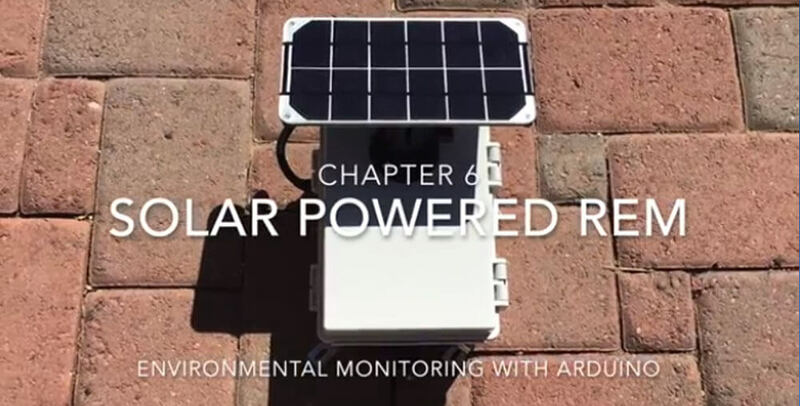 Modest Maker demonstrates how to build a solar-powered weather-resistant enclosure so that you can monitor environmental conditions from a remote location using the sun as your power source.